Journey Malibu is a private, confidential, and luxury drug and alcohol rehabilitation center located in beautiful Malibu, CA. With a committed and compassionate staff, Journey Malibu is dedicated to helping their guests free themselves from their addictions. 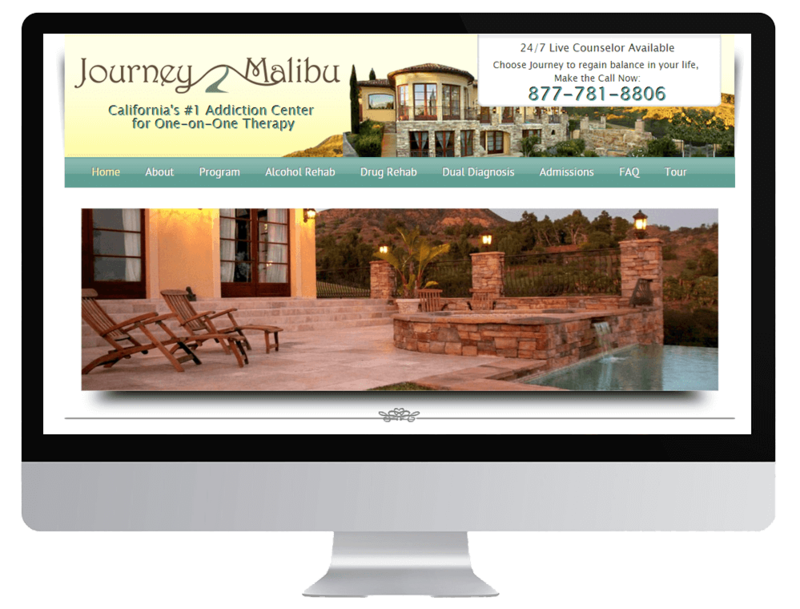 Journey Malibu approached Intact Info to improve their search rankings and ultimately bring in more clients. At the time, there were four major rehab centers in Malibu, and dozens of smaller centers scattered throughout the area. Our client was one of the smaller centers and was ranking on the 3rd or 4th page for a few keywords, but couldn’t break onto the first page for any of his main keywords, such as “rehab Malibu” or “Malibu rehab”. 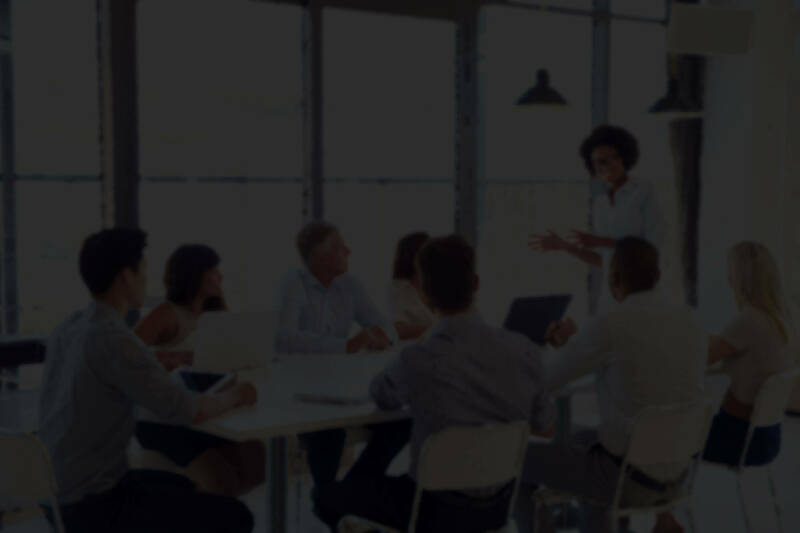 After starting services with Intact Info for a few months, the client decided to try handling all of his digital marketing efforts in-house and paused services with Intact Info. After 6 months, the client returned to us and signed on again for our SEO services. This pause caused a slight stumble in our efforts as we had to go back and undo some of the things that were done to his site by his staff, but we were back on track in no time. 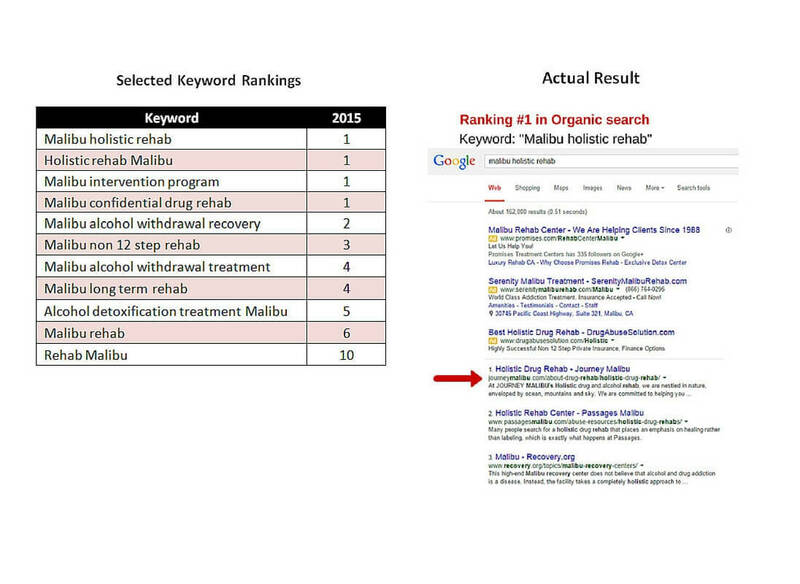 After 1 year of concentrated effort and strategic planning, we were able to get Journey Malibu to dominate first page rankings for strong keywords such as “Malibu rehab”, “Malibu drug rehab”, and “rehab Malibu”. In fact, he has consistently ranked for those terms for over a year. Our client’s business has grown so much that he is opening a new facility in Malibu in February 2015. He has also added PPC management and Social Media services to enhance the momentum of growth that our SEO services have brought him.